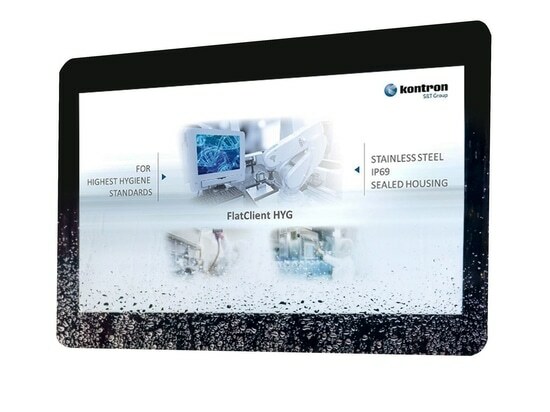 Kontron, a leading global provider of IoT/Embedded Computing Technology (ECT), has introduced the new ZINC CUBE SKD Embedded Server. 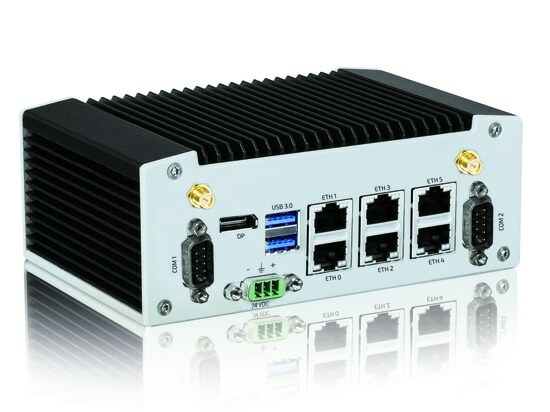 It is ideally suiteable as a compact design Embedded Server for industrial applications thanks to its high performance, large memory, and ruggedized design offering high resistance to shock and vibration. It is tailored for compute-intensive applications required for processing and analyzing large amounts of data, as in machine learning or artificial intelligence. 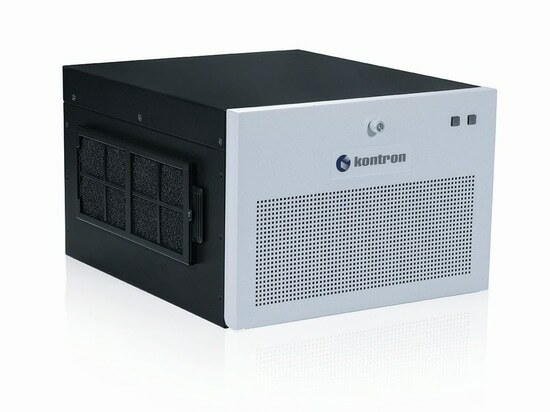 Owing to its modular concept, it is also highly scalable, providing an perfect base for edge and fog computing concepts. The ZINC CUBE SKD is available with powerful Intel® Xeon® D-2100 processors and each DIMM socket can be equipped with up to 32 GByte DDR4 RAM. The ZINC CUBE SKD was designed as a platform for industrial applications, machine learning and artificial intelligence. 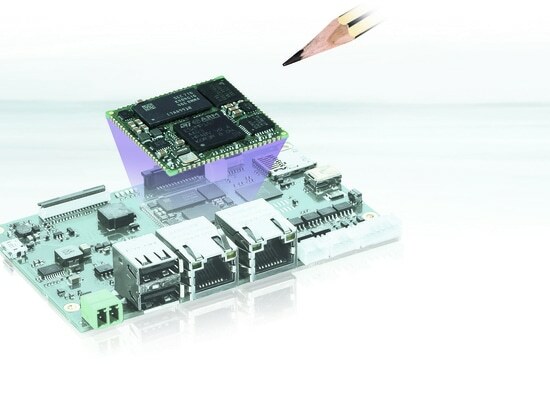 The Embedded Server is based on Intel® Xeon® D-2100 processors (12C 75W / 8C 65W / 4C 60W) with four to twelve CPU cores. Its eight DIMM sockets support up to 256 GB ECC memory. Additionally, the ZINC CUBE SKD comes with eight 2.5-inch SATA SSD/HDD drive trays as well as one internal M.2 2280 drive, all of which support RAID functionality. The interfaces include two USB 3.0 at the front as well as two USB 3.0 and two USB 2.0 at the back. 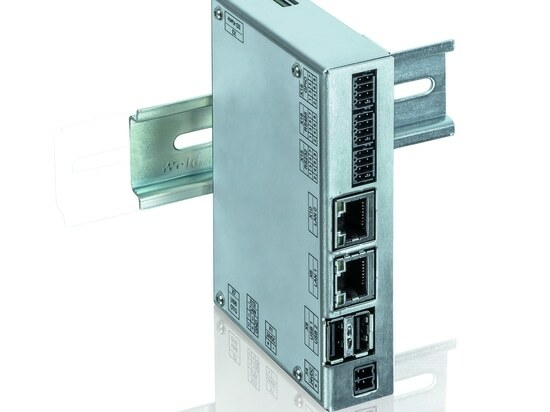 Four 10 Gigabit SFP+ LAN ethernet interfaces provide high data throughput. System extensions can be implemented through one double-wide PCIe x16 slot and two PCIe x8 slots. 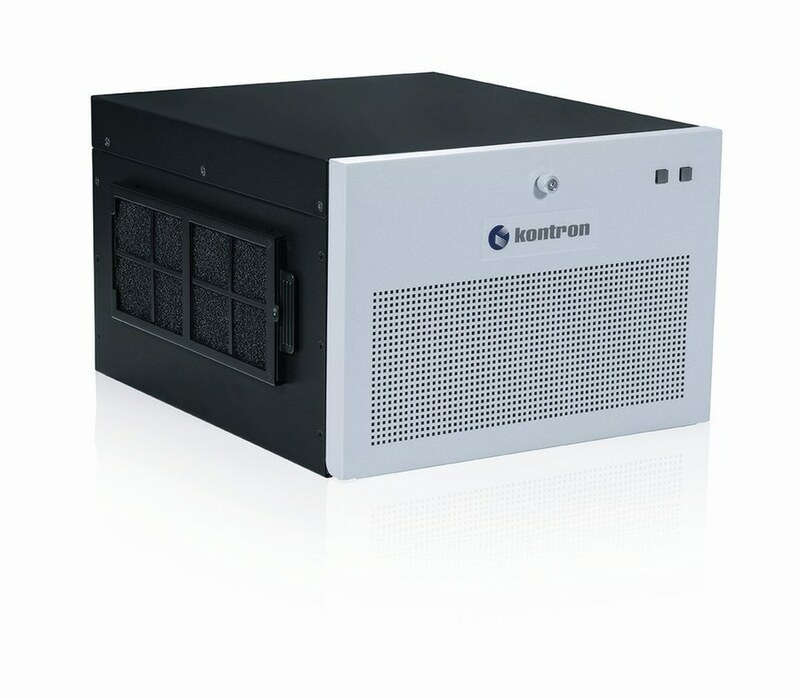 The Kontron ZINC CUBE SKD is certified for Windows 10, Windows Server and Linux Server.